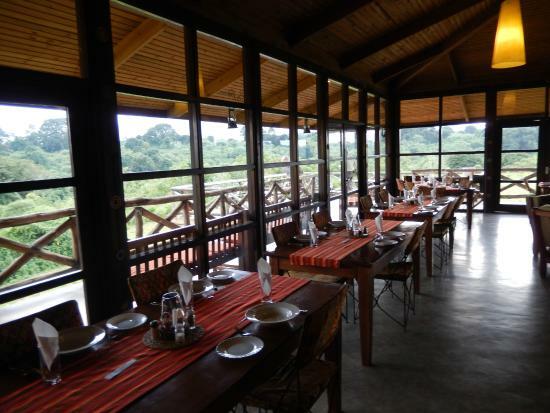 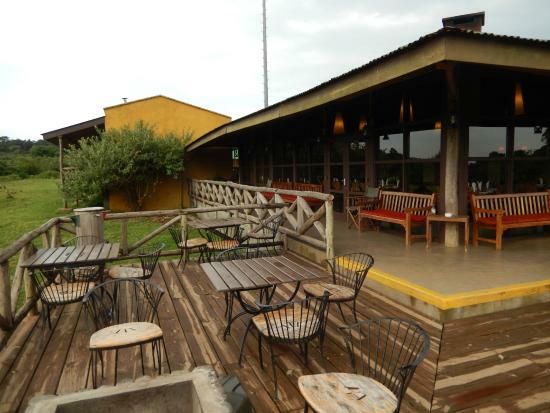 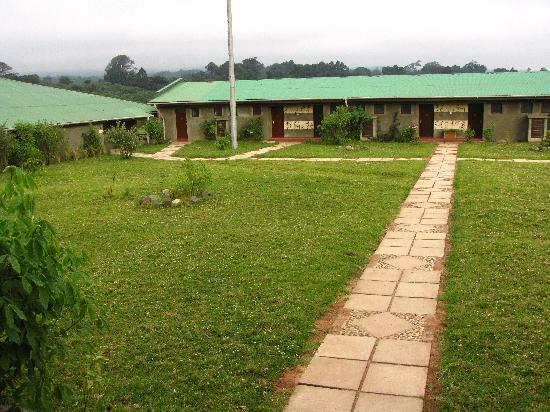 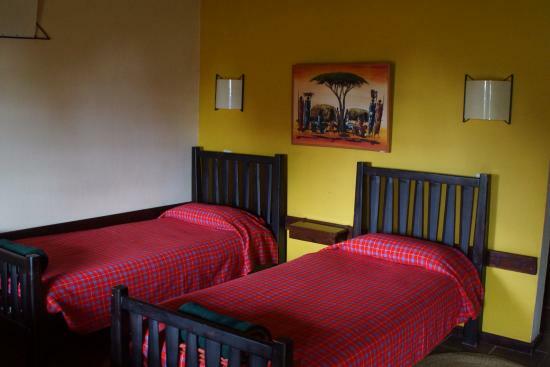 Rhino Lodge: Ideally located on the edge of the Ngorongoro crater rim in the park. 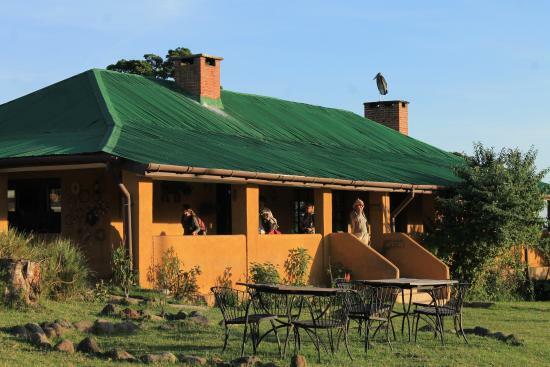 Rhino Lodge offers a perfect base to explore the Ngorongoro crater and its surroundings. 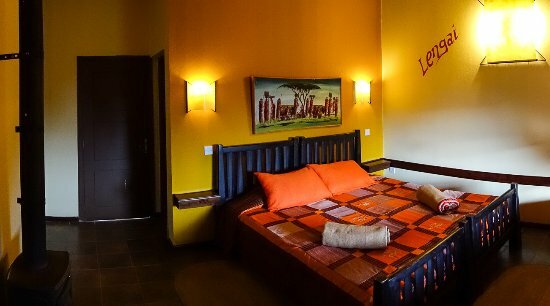 With 24 comfortable en suite rooms, a cozy living space, friendly local staff and generous African-inspired meals, Rhino Lodge welcomes guests to Africa’s most remarkable game park.